Ammco� brake lathes that were bought more than four decades ago are still in use today. 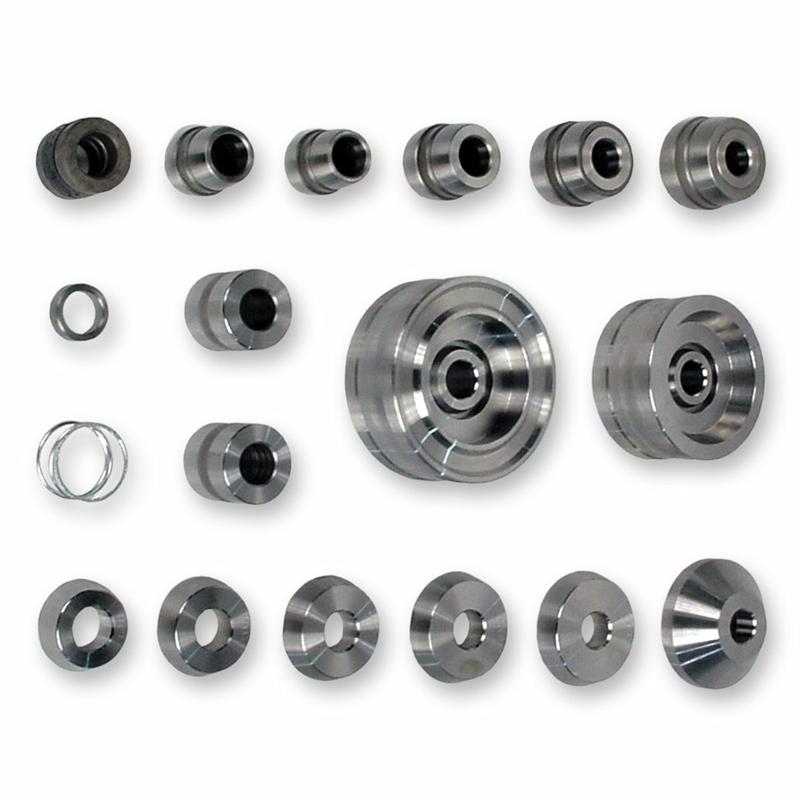 You won't find faster, more accurate, more durable, or easier-to-use lathes anywhere. 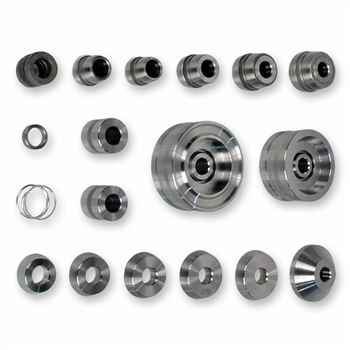 Ammco offers adapter kits for bench lathes to fit a variety of needs. *Note: One adapter kit must be ordered with the 4000B. Adapter Kit "A", Passenger Car, 1" i.d. Hub and hubless adapters.